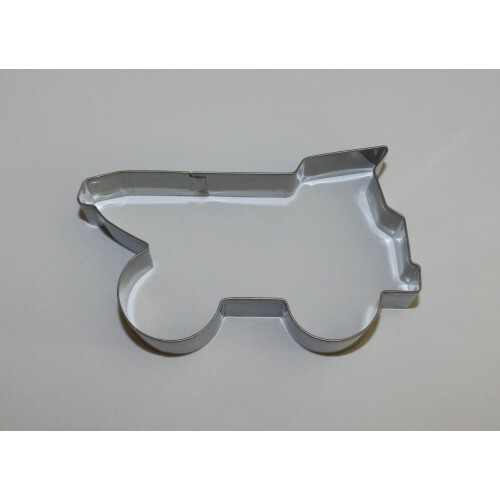 For that next birthday party try baking some extra special home made biscuits using this dump truck cookie cutter and then decorate with icing. The little boys at your party will be very excited. Use them to decorate your table, as prizes or use as favors in the party/loot bags. 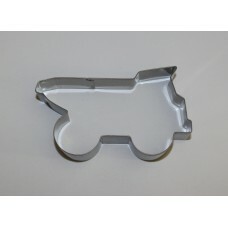 May be used to make biscuits for father's day or Christmas fundraising stalls. Bake, ice and put in cellophane bags. Basic recipe for cookies included.